Galaxy S9 Might Have a Small Fingerprint Reader at the Front - No More Awkwardly Placed Sensors? Galaxy S9 Might Have a Small Fingerprint Reader at the Front – No More Awkwardly Placed Sensors? Despite the fabulous ‘Infinity Display’ design of the Galaxy S8, Galaxy S8+ and the Galaxy Note 8, all three devices received criticism regarding the placement of the fingerprint sensor. However, the Galaxy S9 announcement could see an end to this little gripe as Samsung has filed a patent in which a small, but accurate fingerprint sensor could be incorporated at the front of the upcoming flagship. If a patent filed with Kipris, a South Korean trademarking company is to be believed, then the Galaxy S9 might feature a different design option. 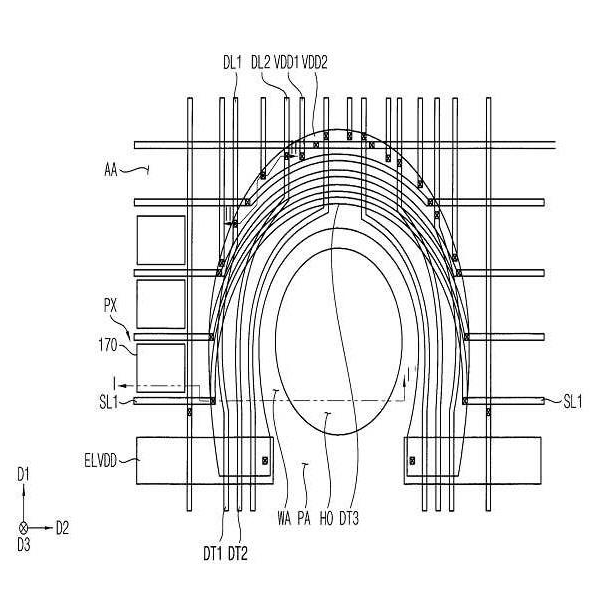 The fingerprint sensor could be taken from the rear side and placed at the front, with the flagship featuring a small depression at the front in order to make way for this security feature. 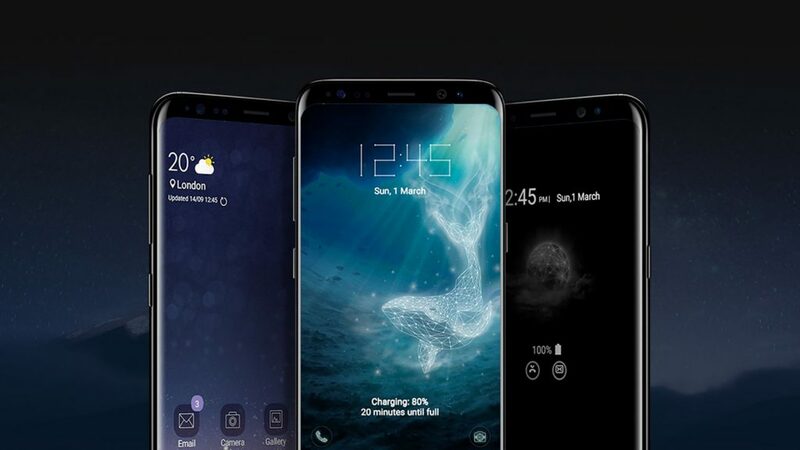 Samsung will also be aiming to further reduce the bezel’s percentage on both the Galaxy S9 and Galaxy S9+ while outfitting both of them with powerful hardware coupled with a slightly larger battery capacity, so room for a fingerprint sensor could be extremely tiny. For this, the fingerprint sensor will also have to tout a huge degree of accuracy and the small notch in both flagships might not be something that future consumers will be looking forward to. Imagine moving your fingers across that Super AMOLED display only to find it stops thanks to a tiny but very noticeable depression. An in-display fingerprint reader will not be seen as an option because the technology will not have been developed in time. Samsung has been rumored to be working on this technology for the Galaxy Note 9, so the Galaxy S9 will possibly be left out. What do you think of the front-facing fingerprint sensor on the upcoming flagship? Tell us your thoughts down in the comments right away.